Good news for Solari. Real Madrid right-back Dani Carvajal has recovered from the muscle injury which kept him out of the squad for the last few weeks and was able to complete Thursday?s training session with the rest of the squad, meaning that he could be available when Los Blancos visit Celta Vigo this Sunday. Carvajal had been replaced by Alvaro Odriozola, who has performed well so far. 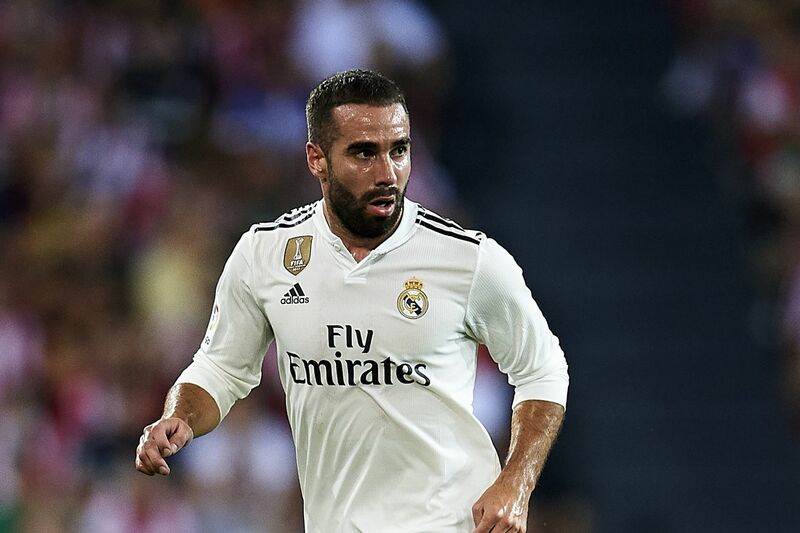 Still, it?s clear that Carvajal will be a nice addition to the current squad and that coach Santiago Solari will give him the chance to regain his spot as a starter sooner or later. Sunday might be too soon for Carvajal to start and play 90 minutes after a tricky muscle injury, so the defender could probably try to make his return on November 24th when Madrid visit Eibar in what will be a very tough away game for them. Carvajal won?t travel with the Spanish national team this upcoming FIFA break, so he will have time to get completely ready.